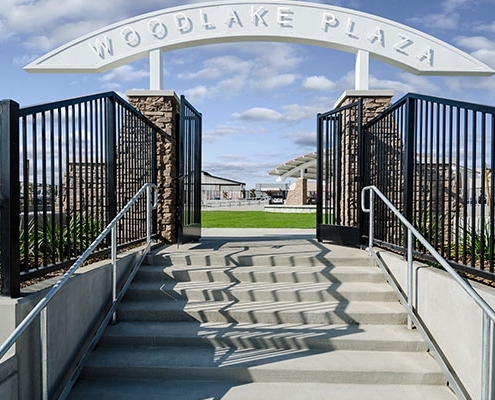 The original master plan for this plaza did not meet accessibility requirements or work with the topography, so we fixed it. 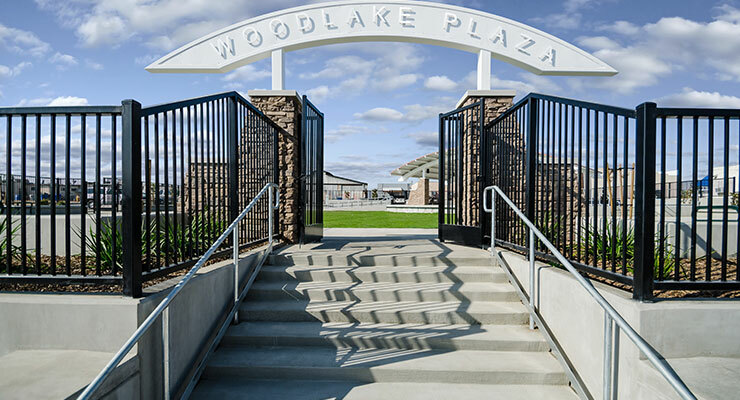 By relocating features and coming up with a new design, we created a project that could be built at a lower cost than the previous plan. 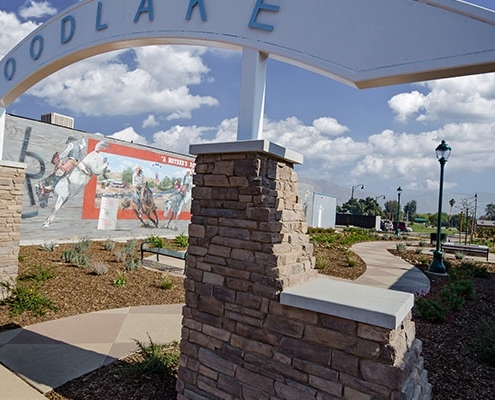 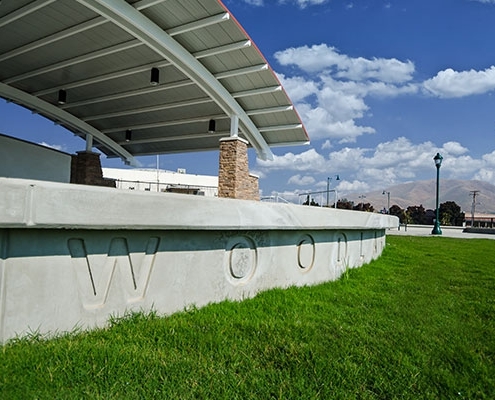 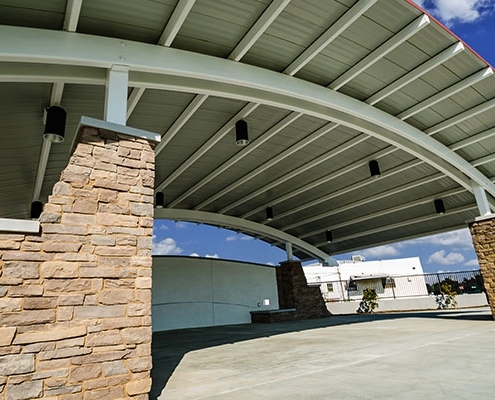 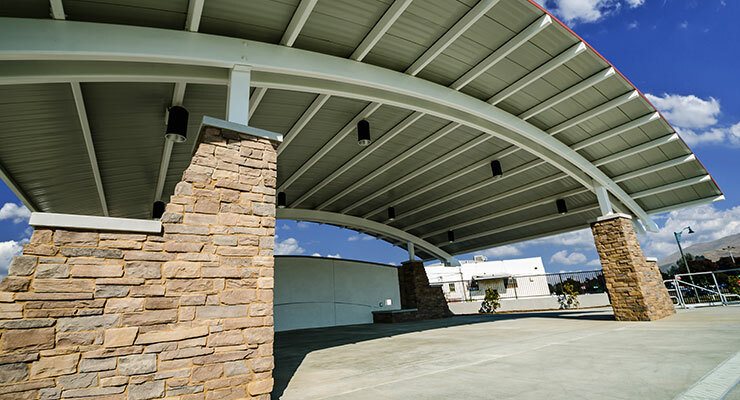 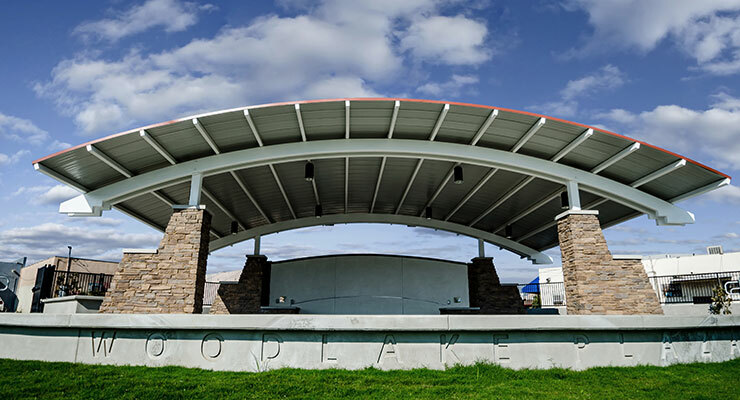 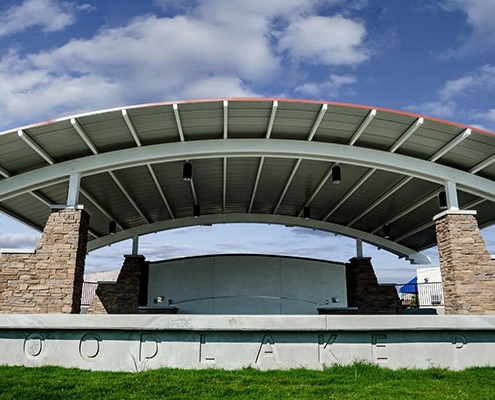 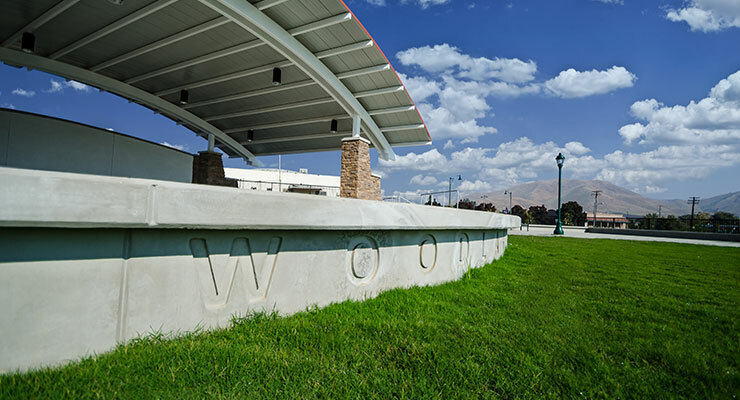 The pavilion, with a stage inspired by the Hollywood Bowl and views of the nearby mountains, has become a popular place for the community to come together for events. 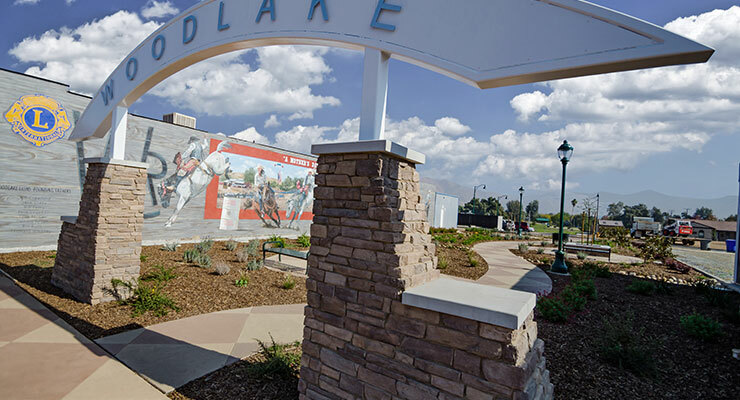 Not bragging, but we’re pretty proud that the project won the 2016 American Public Works Association, Central California Chapter Project of the Year award.